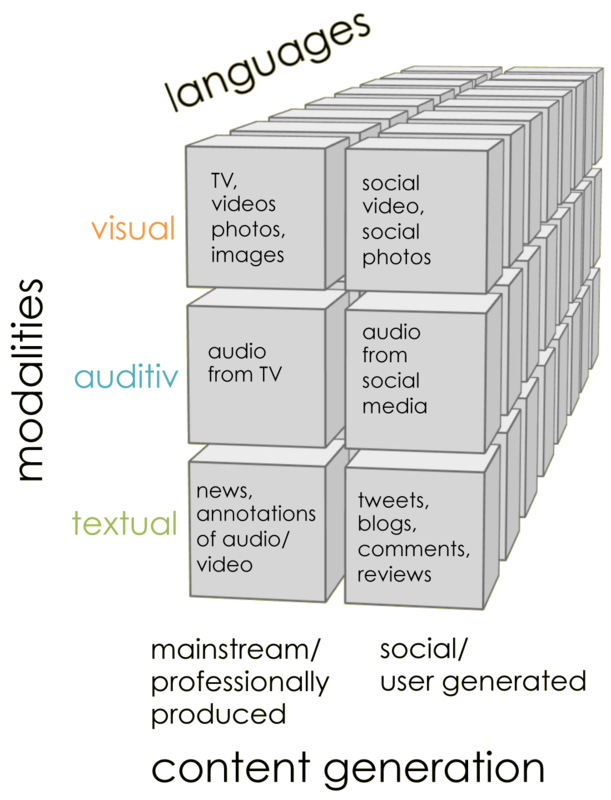 xLiMe is a research project dedicated to fusing the knowledge from different dimensions of media content. Programme: European Commission - FP7. Please find all details. This project has received funding from the European Union’s Seventh Framework Programme for research, technological development and demonstration under grant agreement No.611346.